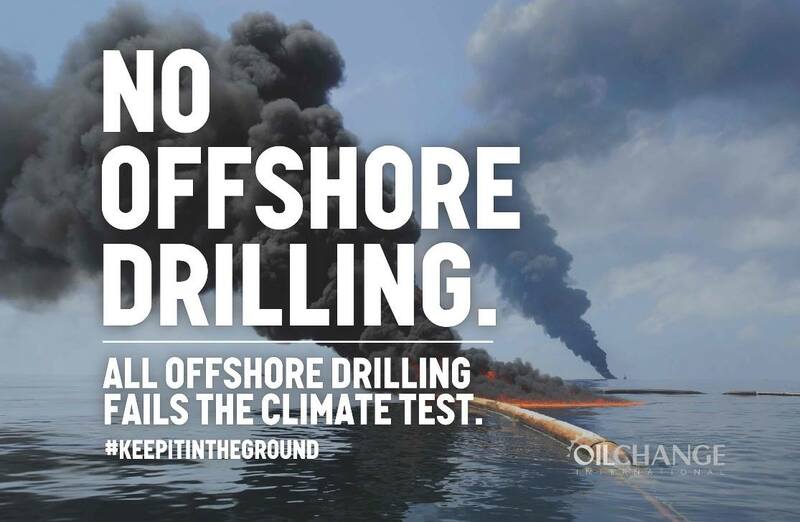 Act Now: Stop Trump’s Offshore Drilling Disaster! I am writing to oppose any new oil and gas leasing off our coasts. Opening protected areas in the Arctic, Atlantic, and Pacific Oceans, and the Eastern Gulf of Mexico, to new oil and gas drilling is antithetical to the Department of the Interior’s mission. I urge the Interior Department to honor the existing 2017-2022 five-year offshore oil and gas leasing plan and reconsider efforts to open our shared ocean resources to new drilling. Our oceans should be protected, not polluted. FRIDAY DEADLINE! The deadline for submitting comments to the BOEM is Friday, March 9. President Trump's Interior Department announced plans to open up oil and gas drilling in nearly all United States marine waters, putting more than 100 million offshore acres under imminent threat from the Trump administration and Big Oil. The administration is legally required to seek public input on this dirty plan, so we all have to weigh in. We’ve got a long fight ahead of us, and comments alone aren’t likely to change the opinion of this anti-science administration. But flooding this public comment period is one step in our continued resistance against Trump’s oil agenda. Offshore drilling is bad for our communities, our economy, and the climate and they need to hear from each and every one of us. Submit your comment now and let’s stop this Big Oil giveaway! We’ve suggested some language, but feel free to personalize your comments. Note: Only your name, city, state, and zip will be submitted along with your public comment.  If you have any questions or concerns, please contact info@climatetruth.org.